Ray Keene’s charity, The Brain Trust, appears to donate a lot of the money it raises to organisations run by Ray Keene and his friends. What’s going on? Let’s ask Ray directly. 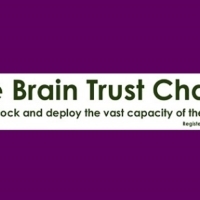 I have been researching a charity called The Brain Trust,1 of which you appear2 to be both a Director and a Trustee, and I would like to ask you some questions about it. These questions relate to the accounts for the periods ending 31 March 2016 and 31 March 2017 – and more widely to the question of whether the charity is operating as a charity properly should. I would be grateful if you could give the questions some consideration, since it would be useful to have them answered before deciding whether and how to take the matter further. I have previously sent these questions to the email address given on the Brain Trust website3 and to two4 of your fellow Directors and Trustees,5 but have not received a reply. In the year to 31 March 2016 it appears that almost all Brain Trust donations listed in section 3 of the accounts6 were made to entities controlled by individuals who are themselves Trustees of the Brain Trust, specifically T Buzan and RD Keene OBE. Why was this? 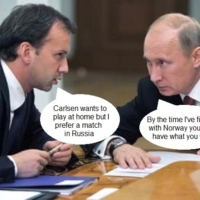 Is this the Brain Trust’s normal practice? Although some of those donations are listed in section 15 of that year’s accounts, which lists “related party transactions”,7 several other donations of the same kind are absent from that section. Why is the list in section 15 incomplete? 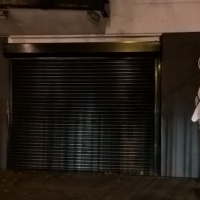 Was this done to disguise how many donations benefitted Trustees? How did the Brain Trust come to donate several thousand pounds to World IQ Counsel Limited8 when, according to that company’s own accounts, it never traded? What was the purpose of the donation, and was it connected to the fact that you were a director of that company? Do the purposes of donations to entities owned or controlled by Trustees include permitting those Trustees to receive tax-free income? the accounts stating that “the company made twelve grants totalling £x” but giving no actual figure. I look forward13 to receiving a satisfactory reply in the near future. 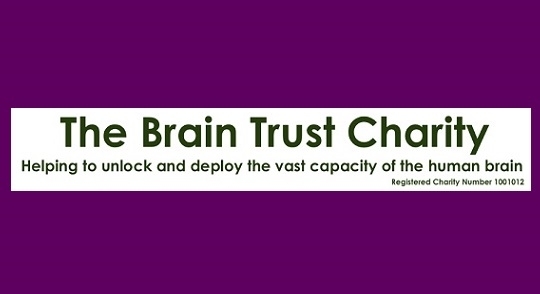 The Brain Trust is registered charity number 1001012. Its public address is Ray Keene’s house. It was “founded in 1990 by Tony Buzan”. The Brain Trust Limited is company number 02383683. Documents relating to the Brain Trust Limited, including its accounts, can be found at the Companies House website under Filing History. Email sent 31 October 2018. Emails sent to Professor Jacqueline Eales on 10 December 2018 and Alexander Keene on 6 January 2019. Professor Eales is Ray’s sister and Mr Keene is Ray’s son. The emails were essentially the same as the one later sent to Ray. Neither has been replied to. 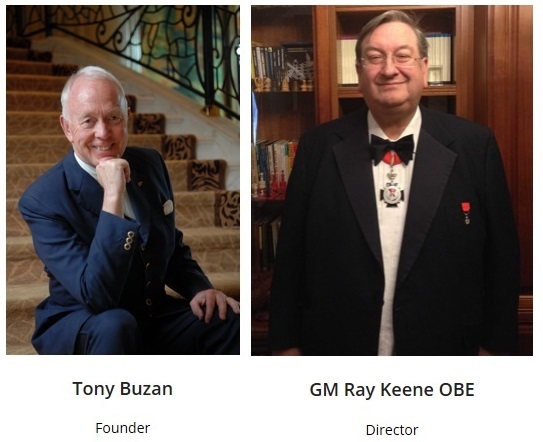 The other Trustees are Tony Buzan and Julian Simpole, long-term friends of Ray. (Eric Schiller, also a Trustee and long-term friend, unfortunately passed away in November.) You may wonder whether these relationships are unusually close for trustees of a bona fide charity. 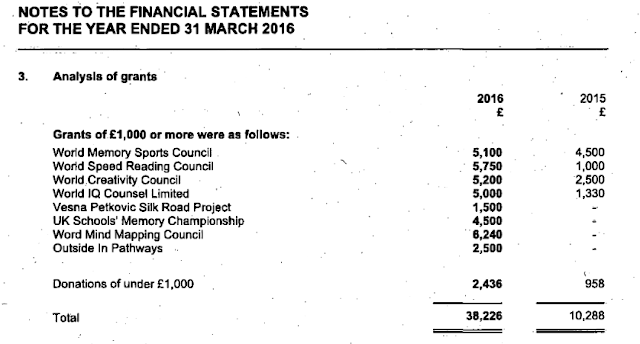 World Memory Sports Council (received £5,100). 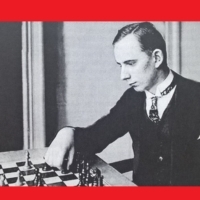 This runs the World Memory Championships founded by Keene and Buzan in 1991. 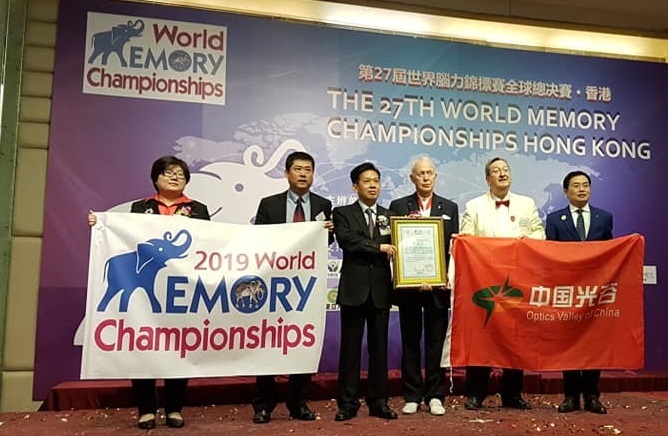 It is “the governing body for the Mind Sport of Memory worldwide on behalf of the World Memory Championships International Ltd” which company features several Brain Trust trustees on its board. The 2016 Brain Trust accounts state that it is “controlled by RD Keene”. 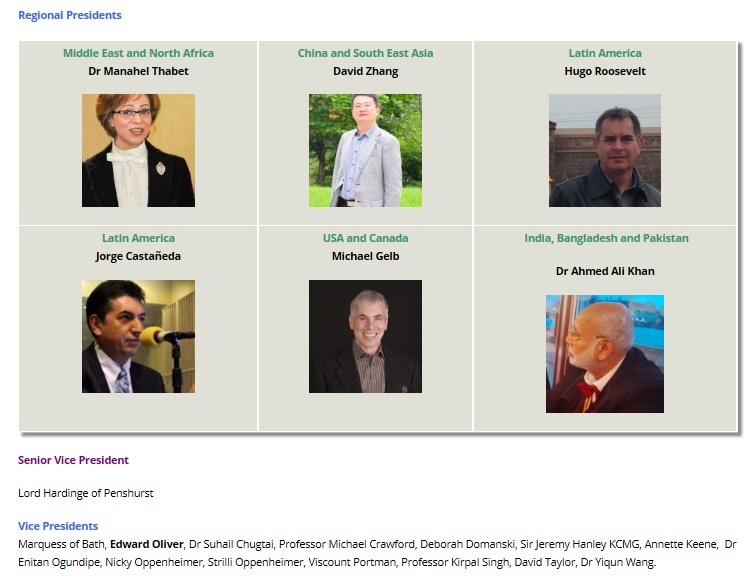 World Speed Reading Council (received £5,750). This appears to have no present-day corporate or online existence: however we can see from Mind Maps For Business (Buzan and Griffiths, Pearson, 2014) that it is an entity under the control of Tony Buzan. This is also the case for World Creativity Council (received £5,200). World IQ Counsel Limited (received £5,200). See note 8. Vesna Petkovic Silk Road Project (received £1,500).This was a project that appears to have explored the “ancient network of the Silk Road” the link of which to the aims of The Brain Trust is not clear. 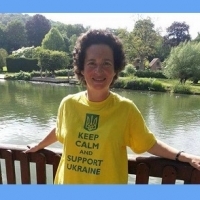 Vesna Petkovic is connected to the Buzan/Keene circle (e.g. see Money or Synapsia Summer 2016 page 7). 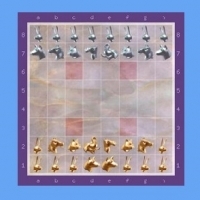 UK Schools’ Memory Championship (received £4,500). The precise destination of this donation is opaque, though it’s clear that it’s linked to Tony Buzan: the UK Schools Memory Competition is listed in Mind Maps for Business and there is a website which has not been updated since 2013. World Mind Mapping Council (received £6,240). This is a Buzan organization with a website though no obvious present-day activity. Outside in Pathways (received £2,500). This is a not-for-profit company, though not a charity. 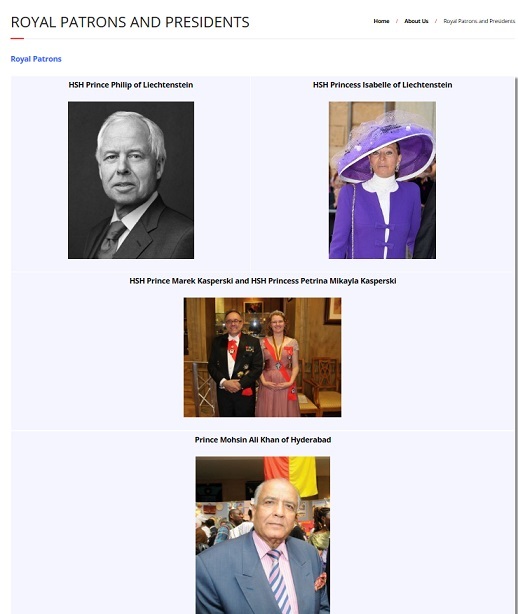 It has a website on which two listed board members are trustees of The Brain Trust, these being Julian Simpole and Ray Keene. Everything is Ray Keene, or Tony Buzan, or friends of Ray and Tony. From 2016 it became a legal requirement for charities to list “related party transactions” above a stated figure. This requirement has clearly been carried out only in part, and in small part at that. Subsequently Intelligent Resources and Services Limited. A charity sending several thousand pounds to a company that never traded, but was controlled by one of the charity’s own trustees is, on the face of it, a remarkable act. 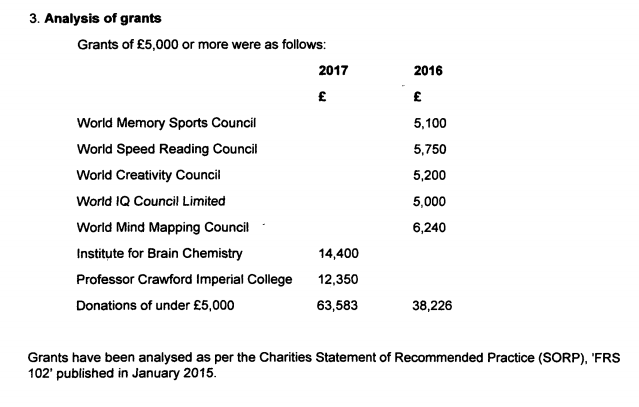 The only donations listed as being larger than the cut-off figure are both to Professor Michael Crawford, who received £12,350 under his own name and £14,400 via his Institute for Brain Chemistry and Nutrition. This was certainly a bona fide entity some years ago, but now, though it claims to be located at the Chelsea and Westminster Hospital, it cannot be located there, and the listed contact, Manabel Thabet, is a Buzan/Keene associate. 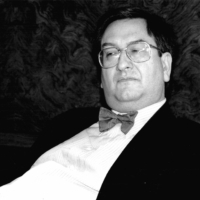 Professor Crawford himself is also a longstanding Buzan/Keene associate and is claimed to be Dean and Chairman of the Board of The Gifted Academy which is a Buzan/Keene venture of dubious nature. All efforts to contact Professor Crawford or IBCHN have failed. They don’t include the apparent error in calculating the donations (see footnote 9) which I only noticed when writing these notes! While the various errors in the 2017 accounts aren’t to my mind as serious as the various questions raised by their contents and those of the 2016 set, they’re still worth drawing attention to, if only for their shoddiness. Nor do I have one for Tony Buzan. Further reading: Brain You Can’t Trust and Counsel Of Despair.